Want to keep fit and help cut emissions? Cycle to work! 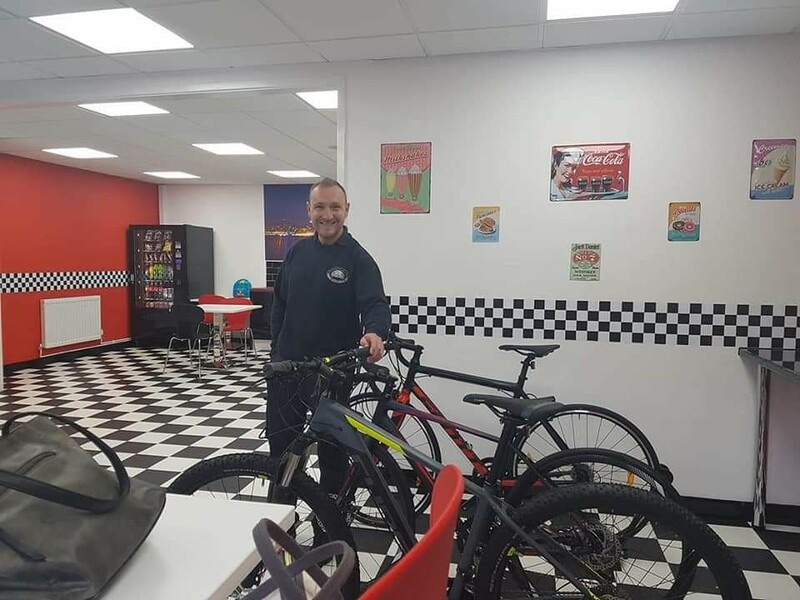 Thanks to Swansea based Cycle Solutions, The Trade Centre Wales have implemented a Cycle to Work scheme. Supported by the UK Government, this initiative promotes healthier journeys to work and to reduce environmental pollution. This scheme enables employees to save up to 42% of the retail cost of bikes and equipment, furthering the company’s overall aim: to improve employee health and wellbeing initiative. The company first trialled the opportunity in September of last year in which more than 60 employees joined the scheme. As a result of this wonderful employee engagement, in 2019, the scheme will remain open all year round. Cycle Solutions have played a huge part in the overall success of the scheme. In September, the cycling company have sent a representative to each site with a choice of bikes to discuss the benefits of cycling. In addition to this, The Trade Centre Wales’s HR department has contributed to the 17% enrolment by issuing leaflets, sending out reminders and ensuring every staff member receives the benefits. “We introduced the cycle to work scheme in September 2018 to encourage the health and wellbeing of our employees. The scheme has proven to be extremely popular amongst the team and we are hoping to utilise the scheme to support charity events this year” said Human Resources Advisor and scheme organiser, Laura Ruiz. The Cycle to Work scheme comes with an array of options for employees to pick from and is offered to every site. The company hopes that the flexibility of the hire agreement and increase of roadshows on all sites will increase the number of employees that request this benefit. The scheme consequently inspires employees to cycle in their spare time. Interestingly, around the corner from the Neath site is the Afan Valley which attracts thousands of cyclists each year and has been named in The Times newspaper as ‘Top UK 20 Cycle Routes with a View’. “I am beginning to use my bike a lot more as transport to work and seeing a lot of benefits between saving money to feeling better in myself. It’s nice to ride to work in the morning feeling fresh” concludes Workshop Manager, Scott Baxter. If your business is interested in this scheme, click here.  Alternatively, if you are an employee of The Trade Centre Wales, click here. The Trade Centre Wales is a trading name of The Trade Centre Group Limited | Registered in England and Wales (#4921555) our VAT Registration number is #821 833 735. Our permitted business is the supply of motor vehicles and associated products and services. You can check this on the FCA's register by visiting the FCA's website www.fca.gov.uk/register or by contacting the FCA on 0800 111 6768. Enter your name and email to receive your Instant £500 Discount Voucher to show in-store.